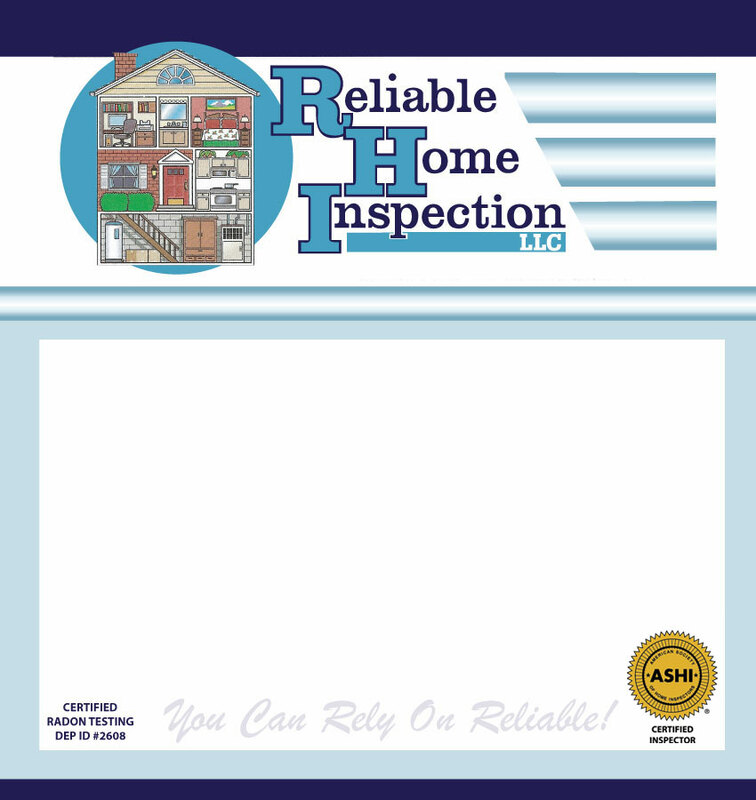 At Reliable Home Inspection, our goal is to provide you with an inspection that you can trust. We will give you the necessary information to aid you in the real estate transaction that you are about to make. We realize that whether buying or selling a home, it will be one of the most important financial decisions that you will make in your lifetime. We provide the necessary information in our report to meet all of your needs and expectations. We will treat your home inspection with the utmost integrity and honesty. To make a sound real estate transaction, you should have as much information about the property as possible so that you can make a well informed decision. We will use all of our professional knowledge and experience to detect any potential problems, as well as review the positive features of your home and property. 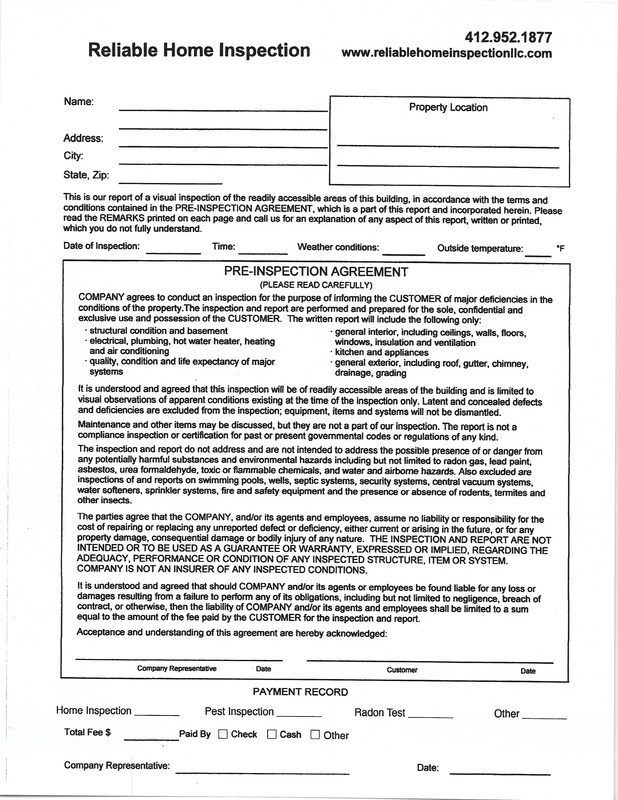 The American Society of Home Inspectors (ASHI), has standards of practice and a code of ethics that Reliable Home Inspection exceeds as a member in good standing. We welcome you to browse our website for helpful information that can be used in choosing a home inspection company.